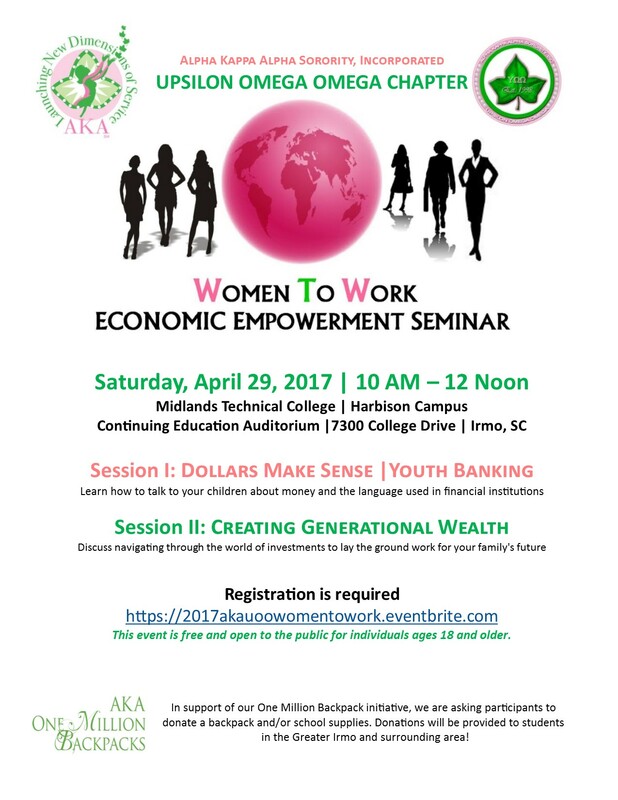 Thank you to our amazing partners, Well’s Fargo, Dilligard Edwards, LLC and Midlands Technical College-Harbison Campus, the Women To Work program committee and to all attendees of the 2017 Women to Work Economic Empowerment Seminar for making it a successful event. 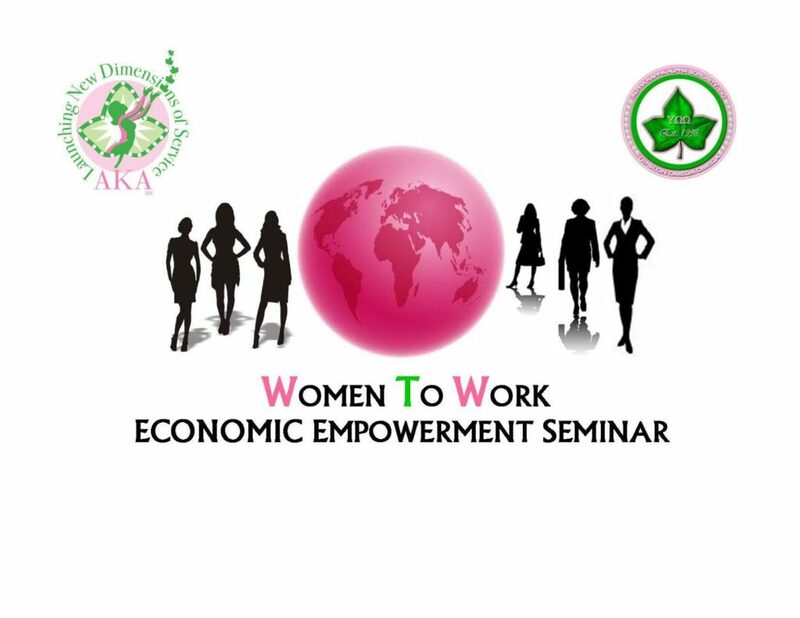 Please check back in 2018 for information on our next Women to Work Economic Empowerment Seminar. For any additional questions, please contact us at programs@akairmo.org.